Note: This event will take place over two days, starting on the day listed above, with the start time being (14:00 CEST) for both days. 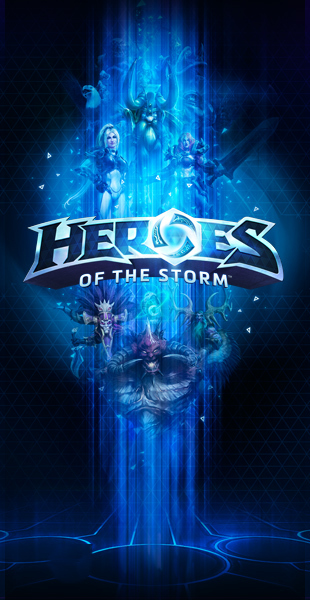 In accordance with the original Blizzard announcement, 1st and 2nd place teams will earn a spot in the 2015 European Championship. List of Battlegrounds: Blackheart's Bay, Dragon Shire, Haunted Mines, Cursed Hollow, Garden of Terror, Sky Temple, Tomb of Spider Queen, Battlefield of Eternity, Infernal Shrines. Heroes: All Heroes are allowed, mirrors are not permitted within ESL tournaments. Picks & Bans: For this Cup Standard Mode (Lobby) has to be used. Draft: The Draft will be done through HeroesDraft.com. Looking for help? Please open a support ticket.